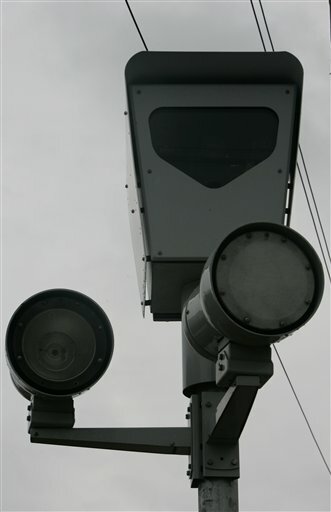 The 3@3: Speed cameras, local school councils and a return to sleeping under the stars? Today on the 3@3, Center Square Journal&apos;s Mike Fourcher and Sun-Times Reporter Lisa Donovan join host Steve Edwards to discuss the topics of the day. Steve Edwards: Speeding cameras are going up for a vote in the full city council this week. They are expected to pass. And with it, a whole new set of technology (facial recognition, anyone?) will be implemented. Are you ready, Chicago? Mike Fourcher: Is the CPS Obstructing This Week&apos;s Local School Council Elections?